Calling all local businesses based in Cork! Are you a local business based in Cork? If you are a small or medium local business we want to give you the best start to the new year possible. How? 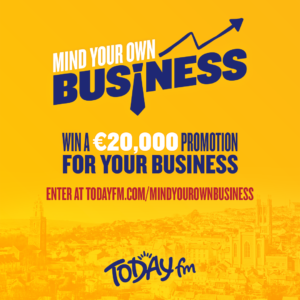 By giving you a €20,000 promotion for YOUR business on Today FM. All you have to do is fill in the form below. 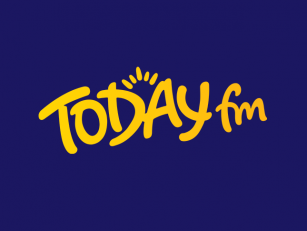 Over the next few weeks our Today FM team will be visiting your business. If you are playing Today FM as your station of choice, you will be entered into our final to win 20K of advertising. You’ll win your very own ad, written, produced and recorded at Today FM and voiced by a presenter of your choice. You’ll also get to choose a bespoke advertising package that best suits your business needs. This will include access to our social media platforms, our website and of course our air waves! 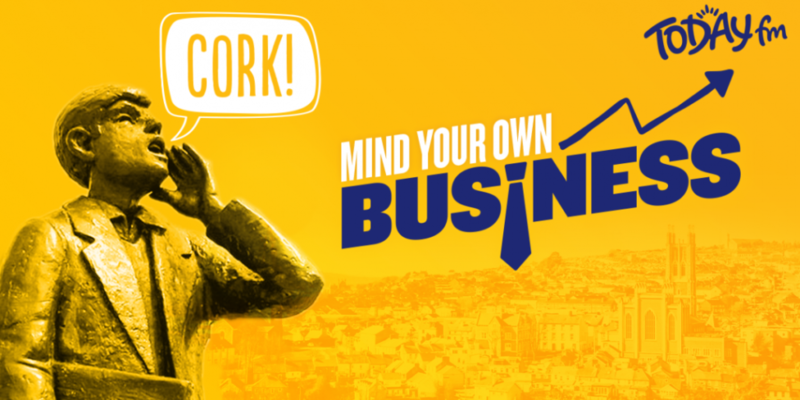 Mind your own business – only on Today FM!